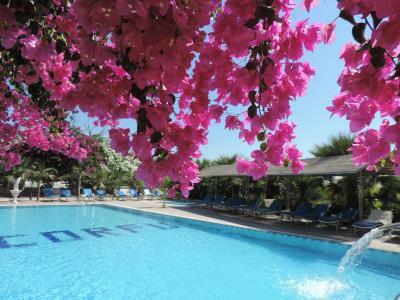 Lock in a great price for Corfu Hotel – rated 8.3 by recent guests! I really liked the breakfast. The hotel is in a good location and the room had an amazing view. Also, the staff was really helpful. 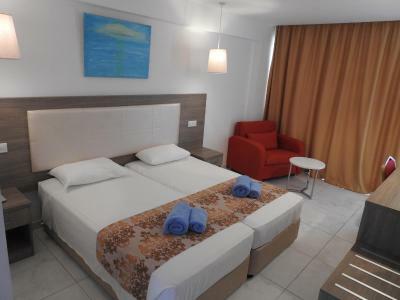 Friendly staff, clean hotel, easy access, good location. 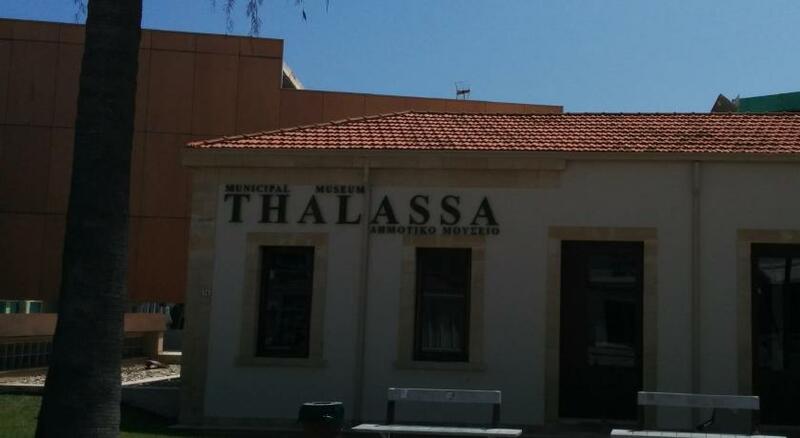 Πανέμορφος τόπος, δίπλα σε ωραίες παραλίες και το κατάλληλο μέρος για τους λάτρεις του καλού προγεύματος. Ικανοποιεί όλα τα γούστα. Standard pokoju, klimatyzacja, względna cisza wokół w porównaniu do reszty miejscowości. God beliggenhed tæt på gode spisesteder og byliv. 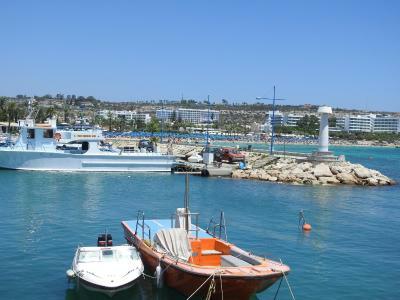 Ligger lige ved busstopsted, så man nemt kan komme til Cape Greco, vandland osv. 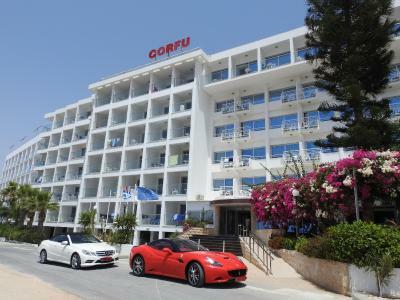 Corfu Hotel This rating is a reflection of how the property compares to the industry standard when it comes to price, facilities and services available. It's based on a self-evaluation by the property. Use this rating to help choose your stay! 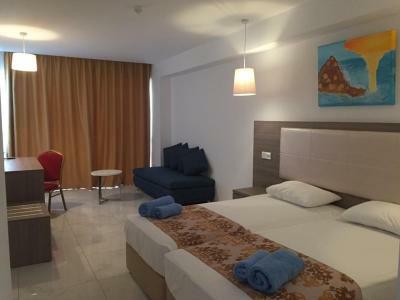 Overlooking the Grecian Beach and the fishing port in Ayia Napa, Corfu Hotel is just a 5-minute walk from the lively center of Ayia Napa, where shops and restaurants are featured. 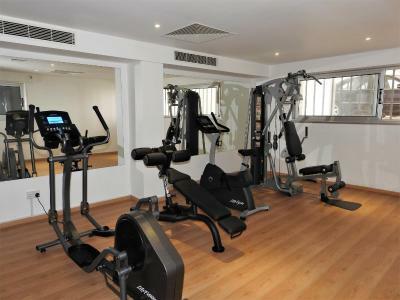 An outdoor pool included in the premises, while a separate children’s pool and a playground is available for younger guests. 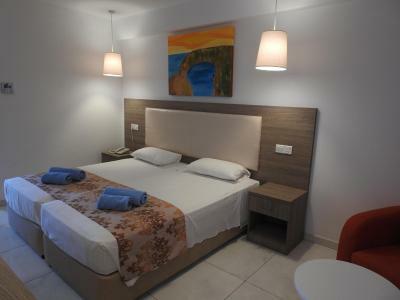 Rooms at Corfu Hotel are air-conditioned and feature private balconies with views of the Mediterranean Sea or the mainland. 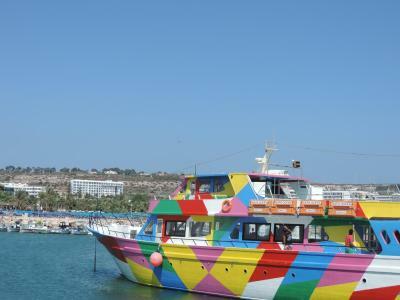 Each comes with satellite, flat-screen TV. Corfu’s á la carte restaurant serves local and international cuisine. Guests can enjoy their meals on the terrace surrounded by a floral garden. The poolside bar serves drinks, salads and snacks. Babysitting services are also provided upon request and at extra charge. 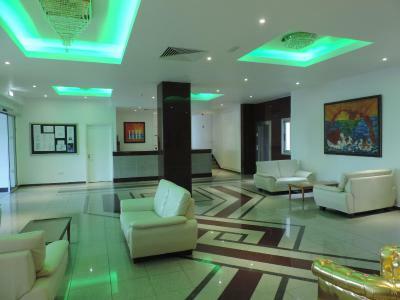 The international airport of Larnaca is a 30-minute drive from the property. 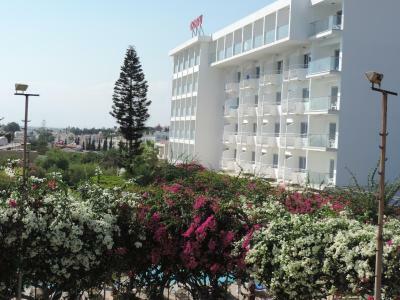 Corfu Hotel is located around 1,000 feet from the beach and 2,650 feet from Ayia Napa Monastery and the central square. Free private parking is possible on site. 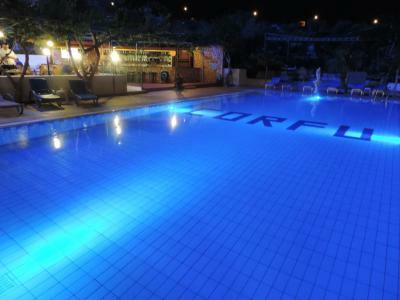 When would you like to stay at Corfu Hotel? 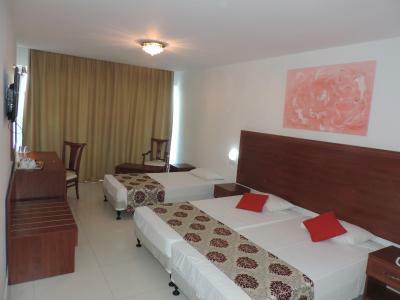 Air-conditioned room with free WiFi and private balcony. It is located on the ground or 1st floor. 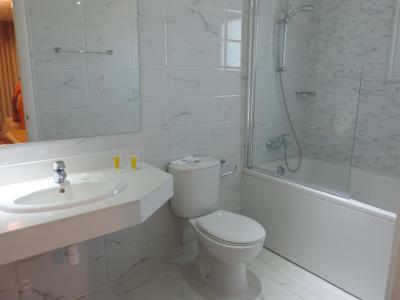 It can also accommodate 2 adults and 1 child (up to 10 years old). 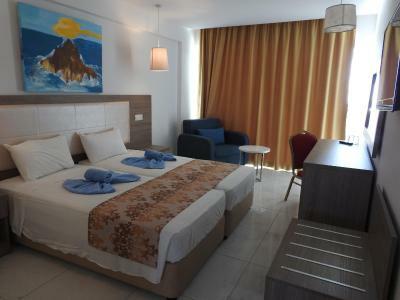 Overlooking the sea from its balcony, this room comes with air conditioning and free WiFi. It is located on the 1st, 2nd, 3rd or 4th floor. 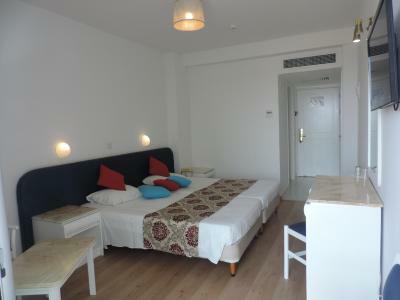 Enjoying side views of the sea from its balcony, this room comes with air conditioning and free WiFi. It is located on the ground, 1st or 2nd floor. 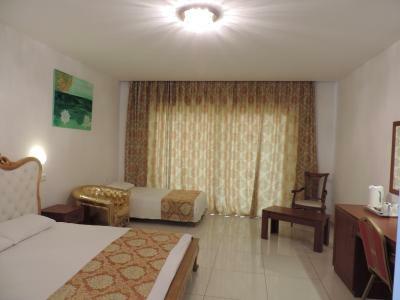 Air-conditioned family room with refrigerator, private balcony and free WiFi. 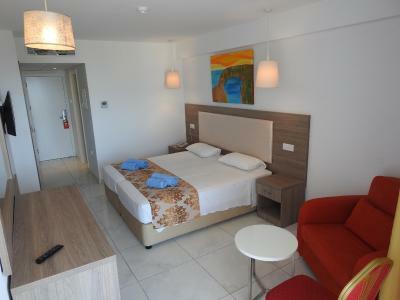 Enjoying Mediterranean Sea views from its balcony, this deluxe room comes with a spa bath, air conditioning and free WiFi. 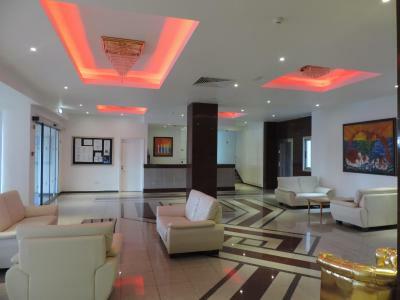 It is located on the 2nd, 3rd, 4th or 5th floor. Enjoying views of the Mediterranean Sea from its balcony, this superior room comes with a refrigerator, air conditioning and free WiFi. It is located on the ground, 1st, 2nd, 3rd or 4th floor. 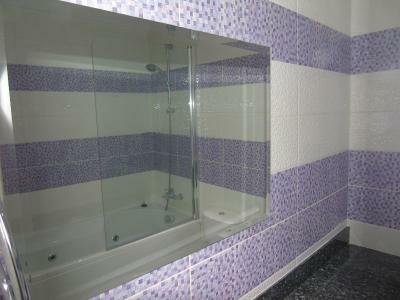 It can also accommodate 2 adults and 1 child. 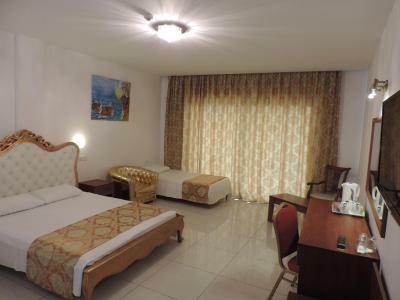 This double room features a balcony with sea view, private entrance and spa bath. 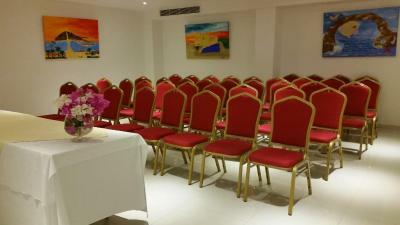 This room features a balcony, air conditioning and seating area. 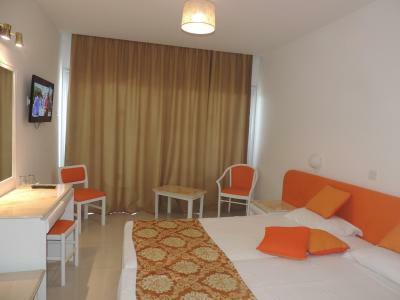 This room type can accommodate 2 adults and 1 child until 10 years old. 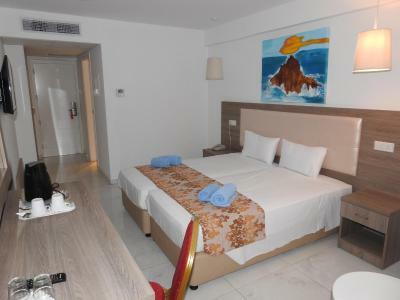 This room has a balcony with sea views, air conditioning and free WiFi. 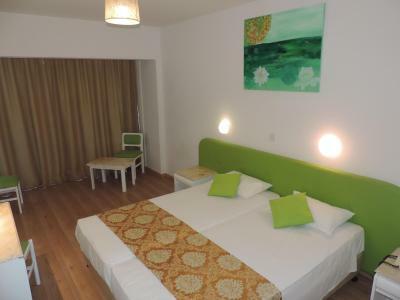 the property is total renovated since March 2015. Has a great view to the sea. 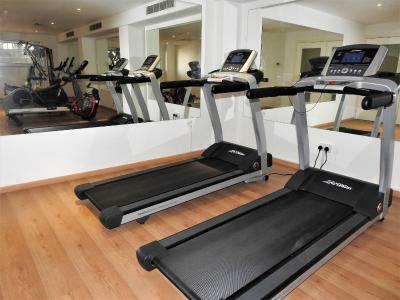 Has also all the facilities to accommodate the clients. House Rules Corfu Hotel takes special requests – add in the next step! Corfu Hotel accepts these cards and reserves the right to temporarily hold an amount prior to arrival. 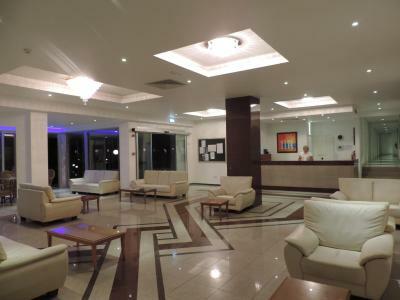 Please note that the hotel offers 1 Wi-Fi password access per guest free of charge. Extra passwords are available upon request and at extra costs. In case of a nonrefundable reservation, guests are requested to show the credit card they used to make the reservation. 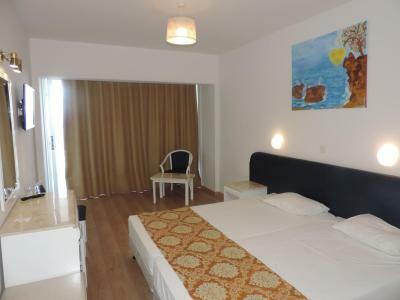 the breakfast was junky food, but this is a typical Agia Napa hotel for tourists who don't know what is good and what is not. 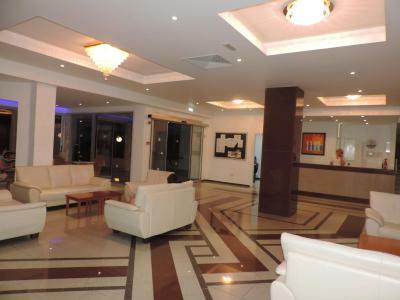 Entrance,lobby and the pool area which needs renovation. 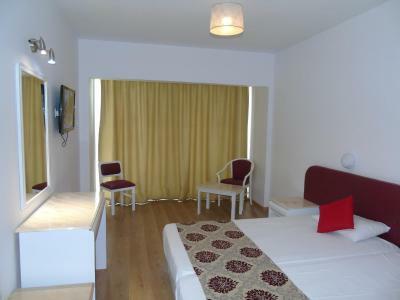 The comfort and cleanliness of the room.